A gratifying professional career in medicine is not just about becoming doctors or nurses anymore. Opportunities in holistic medicine have gained prominence over several decades as patients sought new options to the inadequate results they were getting from allopathic medicine. Acupuncture, one of the first true medical professions, is the bedrock of holistic medicine and is firmly imbedded in today’s healthcare industry. Acupuncture is a part of Traditional Chinese medicine that first began over 5,000 years ago. Acupuncture was founded on an understanding that all beings have significant energy presence, referred to as “qi” that flows in numerous energy channels called meridians in the human body. Many of these meridians are associated with a distinct organ system. It is the imbalance in the flow of qi through a meridian that acupuncture is employed to address. 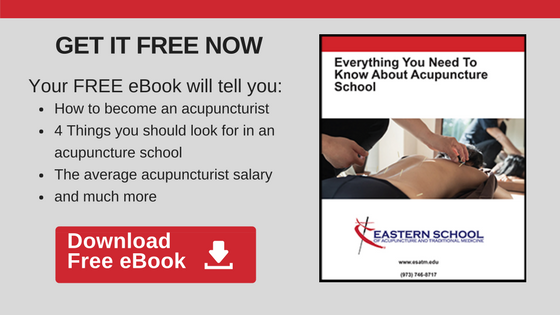 To determine if a career in the expanding field of acupuncture might be a good fit for you, consider these initial steps. 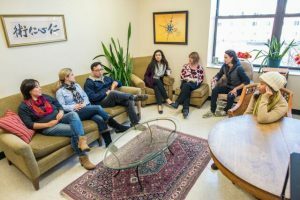 Visit an acupuncture college near you to speak with students about their motivations and academic experiences. You will want to hear about why they were decided to get into the field, and if their expectations are aligning with reality. Ask about the learning experience, their clinical involvement and how they feel about what they have already accomplished. Then visit with several acupuncturists including one or two who are just starting out. An administrator at the school should be able to connect you to the right people in the field. You’ll learn how they dealt with any challenges in establishing a practice while others will tell you about the patients they have helped in achieving optimum health. Acupuncture students come from many academic backgrounds as well as employment situations. You don’t need to be proficient in the conventional sciences or have been a biology major. Students come from English or Psychology studies or are looking for second careers having been, among other vocations, teachers, mechanics and small business owners. Many schools will accept students without a minimum of 90 credits. A copy of your undergraduate transcript will provide the college credit information you need about previously completed course work. Like anything else, when you have the experience you have a clearer perspective. Many people, having seen significant improvement in their overall health continue to receive regular treatments long after the initial condition has been addressed. An Acupuncture regimen is used by many people to tackle stress, insomnia, allergies, head and back pain and other conditions. 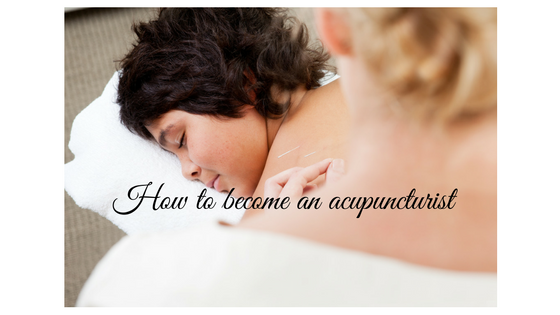 When you visit a local practitioner’s office tell the Acupuncturist about your interest in the field. There are over 50 Certified Acupuncture Colleges in the United States. Specialized Acupuncture colleges offer certification in Acupuncture & Oriental Medicine (AOM). You may also see schools referred to as Traditional Chinese Medicine (TCM). TCM and AOM incorporate the practice of acupuncture, Chinese Herbal Medicine, and also Asian Bodywork. Each college will vary their emphasis and academic course requirements based upon the understanding and background of the academic leadership. Many Acupuncture Colleges are three or four years in duration and offer a Master’s Degree in Acupuncture and/or Oriental Medicine. Once you graduate from an accredited Acupuncture College you will need to pass an exam offered through the NCCAOM to obtain Board Certification. This test is widely seen as the certification requirement for several states that have regulatory requirements for Acupuncture and Oriental Medicine. The exception to this rule is the state of California which has its own state Board Certification examination and requirements to practice acupuncture. If you are considering establishing your acupuncture practice in California, make sure you understand their specific requirements, and confirm which Acupuncture Schools offer acceptable degrees. Acupuncture is not a new health field, it is at the foundation of holistic medicine in the US, but it is only recently being recognized as an essential medical science.